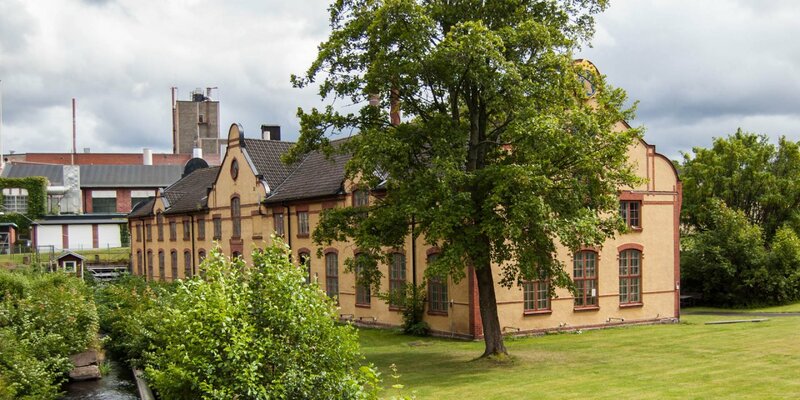 Stenmagasinet Lessebo is a former warehouse from the 19th-century located opposite of the old paper factory in Lessebo and serves as the local museum of the small town today. The breeding ground of the present town Lessebo was an ironworks, founded in 1658, joined by a paper mill around 1690. The pre-industrial settlement reached its heyday when the physician Johan Lorentz Ashan bought the ironworks and paper mill in 1802. The construction of further factories led to the development of the town of Lessebo. 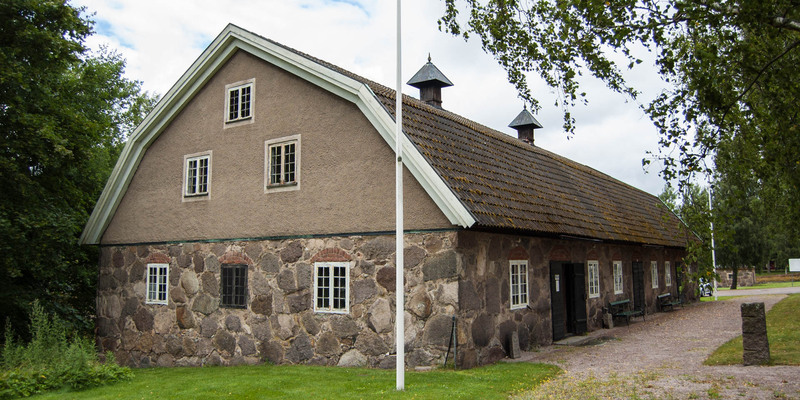 A well preserved relict of this era is the Stenmagasinet, built in 1826/27 and served as a warehouse for the factories at that time and has been used as a museum by the home association of Lessebo since 1972. 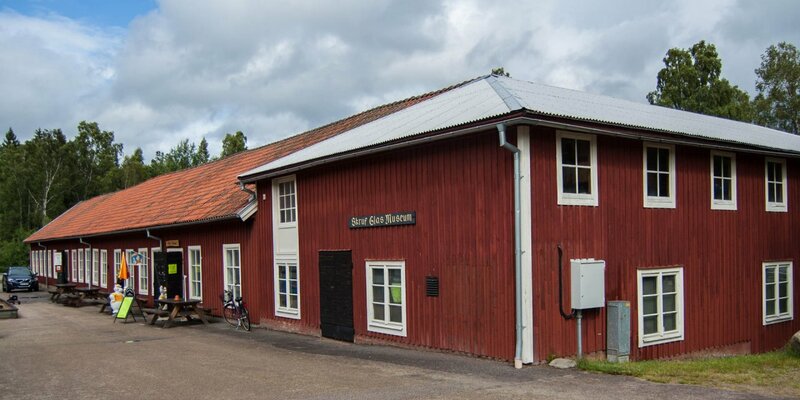 The museum is different from the small rural heritage museums, as it describes the origin and history of the town Lessebo – from the ironworks in the 17th century to modern times. Numerous exhibits in the form of old objects, documents, records and pictures are used to keep the memory of the old ironworks and the history of paper production in Lessebo alive. 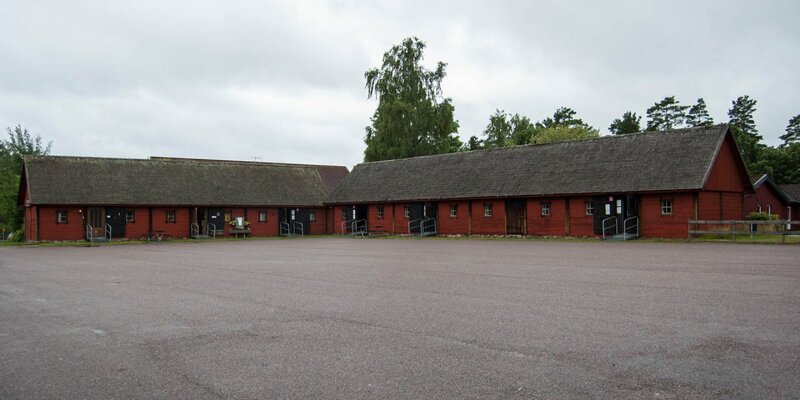 The museum is open for visitors on five weekends during the high season in the summer, but can be visited at other times by prior arrangement with the heritage association Lessebo Hembygsdförening.